It hits you a mere two tracks into the Son Lux discography. It's the drums. They're not in the way, but you can't ignore them. The beats have a frenetic, electronic feel but an organic, human touch. Krupa-esque in a decidedly un-Krupa context. 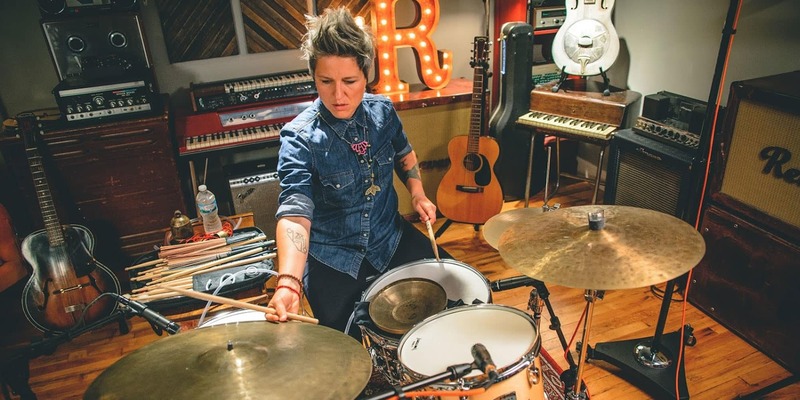 That is the work of Ian Chang, drummer for the genre-defying, post-definition group. Rather than use electronic beats and sequencers exclusively, he often takes the vocabulary of electronic drums and samples and applies them within acoustic contexts. The result is something that still feels human, comfortably imperfect, but undeniably ear-catching in execution. 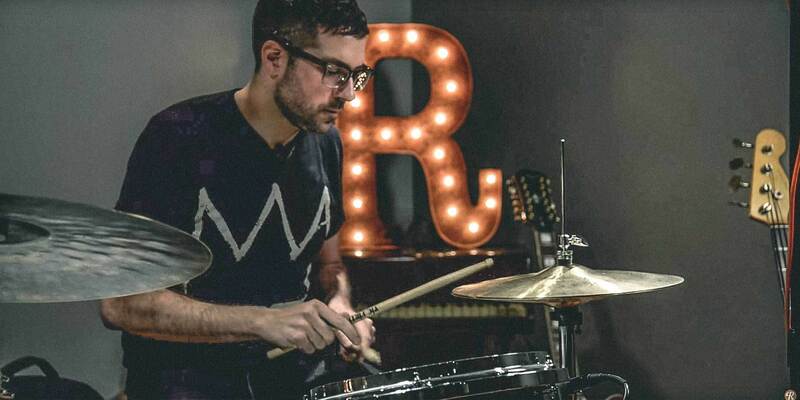 We've examined this idea before, when Mark Guiliana demonstrated how to replicate some classic electronic sounds on an acoustic kit (check that out here). Ian's approach to the concept is slightly different. Yours may be, too. 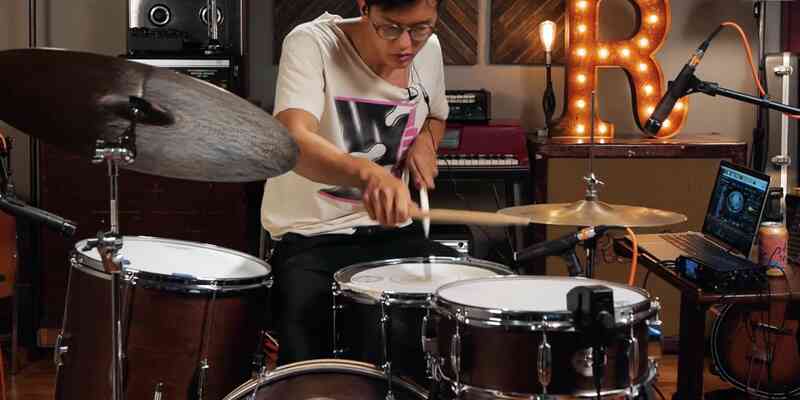 Hopefully, this Drum Tricks series informs and inspires that personal approach.